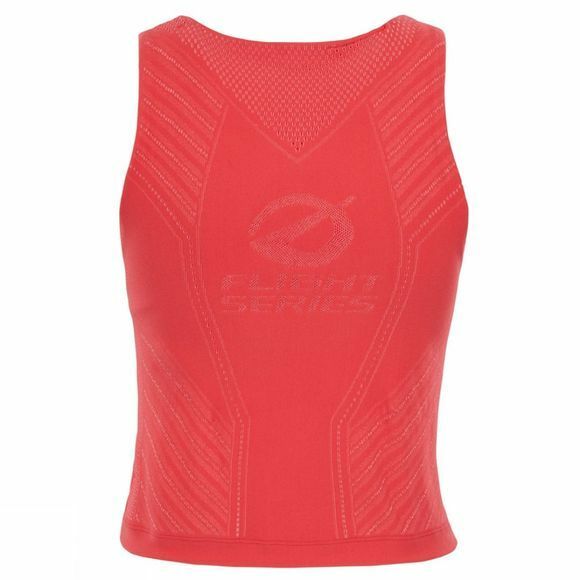 Designed to deliver equal amounts of protection and ventilation, our athlete-inspired Flight Series® Warp Tank Top is ideal for runs on the trail or track. 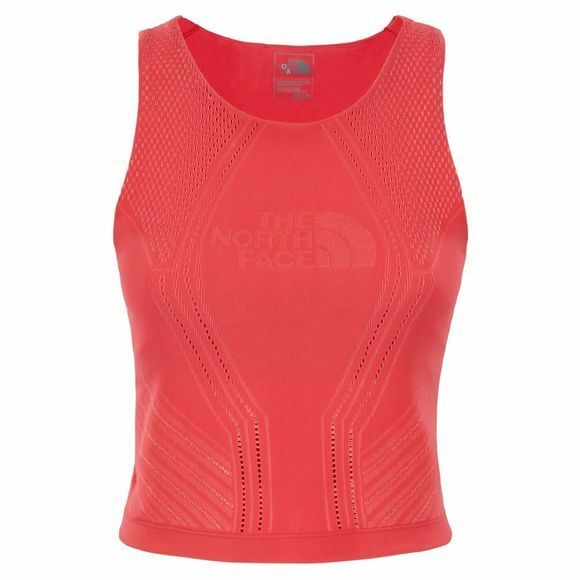 Engineered ventilation zones and moisture-wicking FlashDry™ technology help keep you cool in changing conditions, while seamless Warp Knit construction prevents fraying and reduces abrasion. An internal bra gives you some extra support from start to finish.